This isn't what I wore for Thanksgiving, but I didn't take any photos during the holiday, and I'm going to talk about being thankful, so we can just pretend that this is a Thanksgiving outfit, eh? Yesterday Melissa shared this article on twitter and it nearly brought me to tears. I love seeing articles about raising girls who are powerful, independent, and adventurous. It could basically be an article describing how my parents raised me and I'm so grateful and indebted to my mom and dad for raising me in a way that made me feel like I could do anything I set my mind to, that I was a powerful and worthy human being, that I was capable of incredibly grand adventures, and that I was beautiful regardless of my appearance. Since I never shared anything specific that I was thankful for on Thanksgiving, I will say that that is what I am most thankful for this year. I don't know if I'll ever have a daughter, but I can only hope to be half the parent my mom and dad were to me. Right now, though, my uterus is aching more to be a puppy mom than a tiny human mom. Ever since Dan posted that Corgi link on my Facebook, I've been aching for a dog. I have a feeling that, like my mom, I'll someday be that pregnant lady who's not sure if I'm going to love my baby more than I love my dog. Apparently you do love your baby more than your dog, but I'm not entirely sure how my heart can explode more than it does for pups. I hear that it can, though, so I'm counting on that whole motherly instinct thing to happen. Because I seriously love dogs. A lot. Haha. No, I really don't doubt that I'll love my future kids more than my future dogs, I just don't have a personal experience point of reference for the love a parent has for a child. I get it, in theory, but I've never felt it or experienced it in a tangible way. 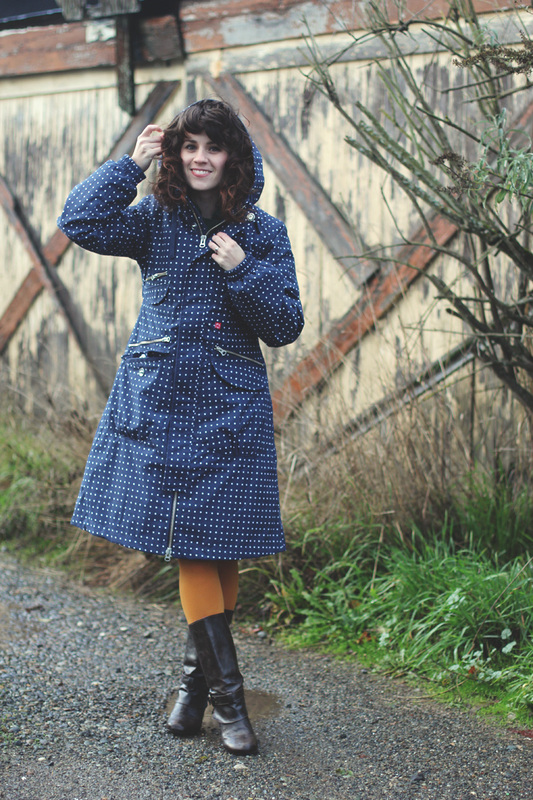 This polka dot raincoat is awesome. 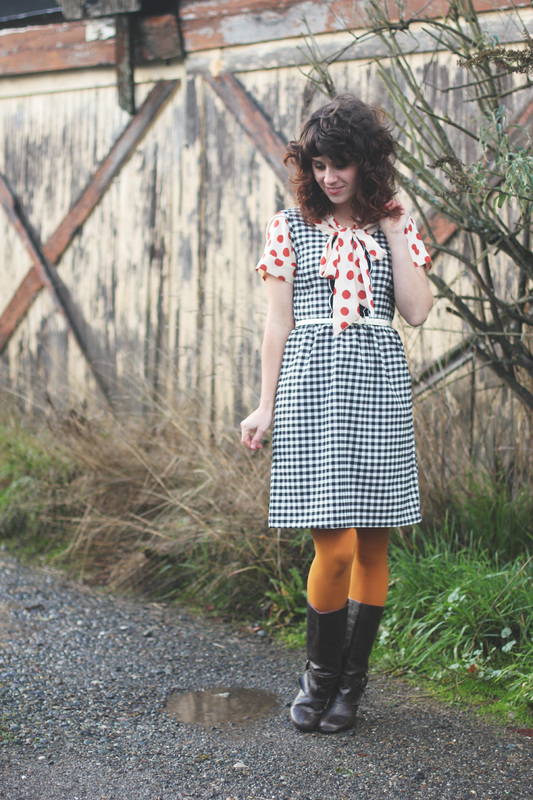 I'm always on the lookout for a raincoat that is functional (which is desperately needed her in the PNW), but also cute and not just a plain REI type jacket. The brand, Danefae, is from Denmark and always has amazing, cute raincoats, but seems pretty unknown here in the States. 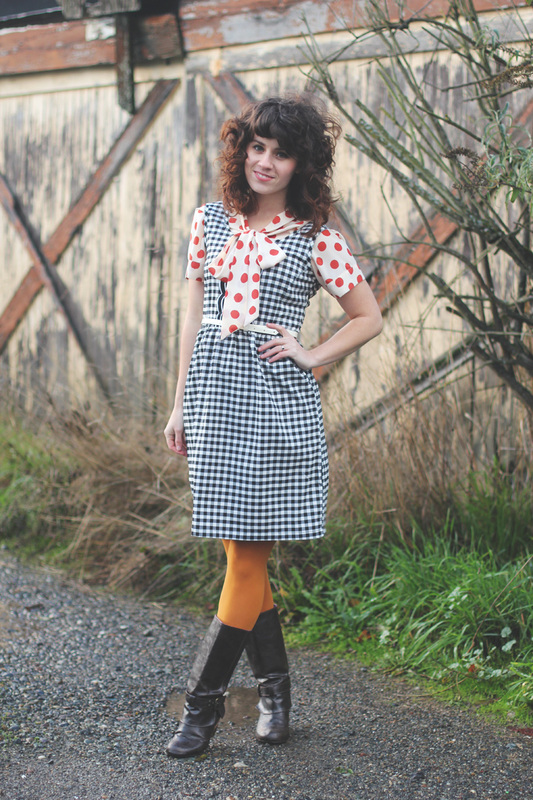 Mrs. Prints is a great online shop based in Portland and the owner, who is from London, discovered Danefae on some travels through Europe. 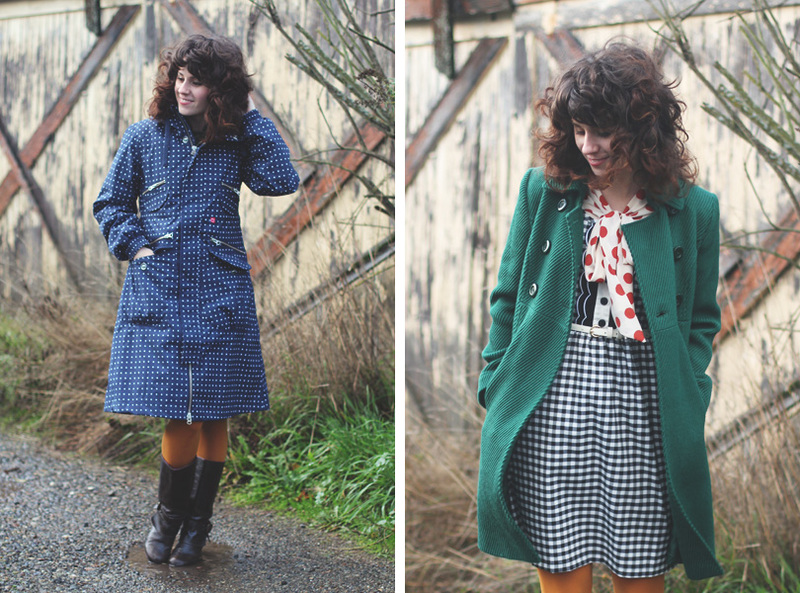 When she moved to the rainy PNW, she discovered the unmet need for cute, yet totally functional raincoats. 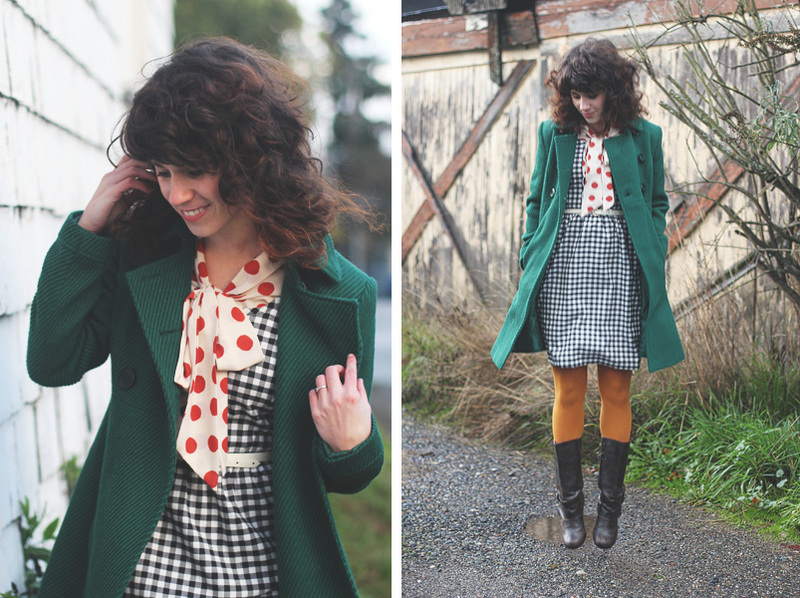 So she started Mrs. Prints and imports Danefae coats! 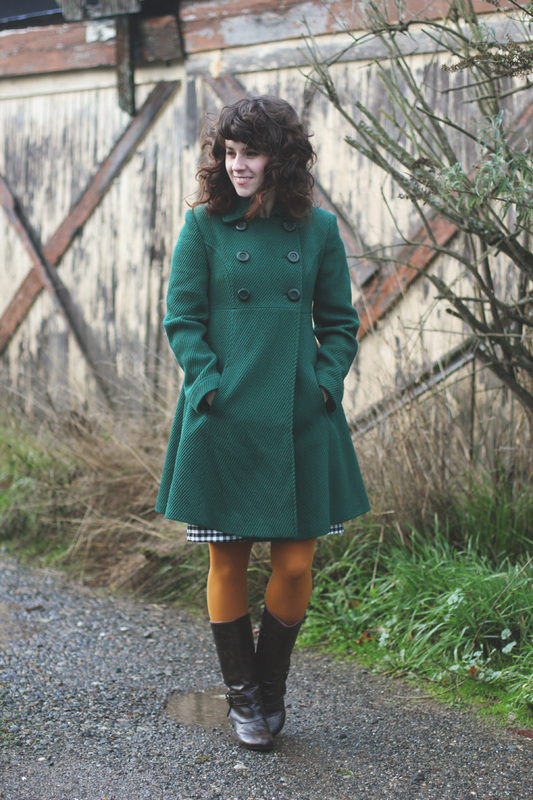 I feel like I could stand in a monsoon and be totally dry wearing this coat. Today is suspiciously sunny for a November day in Tacoma, and it's lovely to see the sun after a solid week of rain. Hoping it keeps up because moving in the pouring rain sounds unpleasant at best. By the weekend, though, we should be all settled into our new place. Eek! I am also incredible thankful for that.